Intel Security, formerly McAfee, has announced that it is making a big APAC push, and has hired three new staff members to bolster its team. 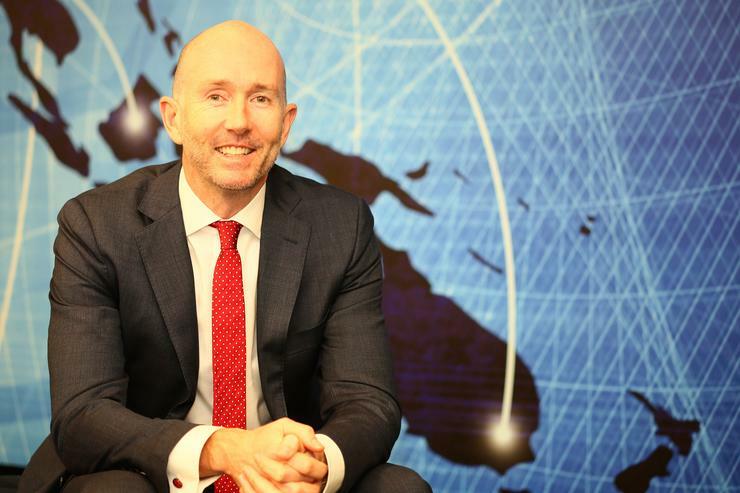 Matthew Drake has been appointed ANZ consumer director, David Berthelsen is now ANZ business development manager and Paul Puech is APAC online sales manager. Former Symantec director Matthew Drake will join the North Sydney-based McAfee team, taking responsibility for all of Intel Security’s routes to market. Drake has been at Symantec for nine years. “The past year has well and truly brought global digital security to the forefront of public concern. McAfee is in a very strong position and I’m very much looking forward to building on this and driving further expansion across Australia and New Zealand," Drake said. This follows the poaching of ex-Symantec consumer vice president, David Freer, earlier in the year. Free was appointed to Intel Security in the same role. “We are hugely excited to welcome Matthew, David and Paul to the Intel Security family. All three bring such a broad range of refined experience to Intel Security’s consumer business and are the perfect fit as we continue to drive the Asia Pacific region forward," Freer said. David Bethelsen was formerly national brands manager at Oceania. He too is an ex Symantec employee, and was New Zealand country manager. Paul Puech joins from international mobile gaming company Gameloft, where he held numerous senior roles including Country Director Australia and Acquisition Sales for APAC. Prior to Gameloft, Paul worked across Brand and Product Manager positions at L’Oreal and Unilever.